Saturn’s moon Titan is the only other body in the Solar System besides Earth known to have liquids on its surface. 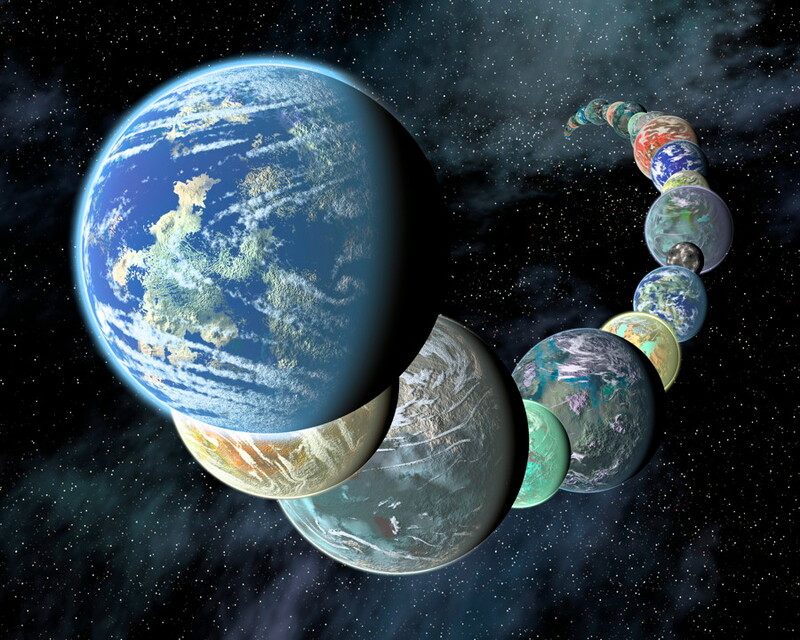 In Titan’s case, they are rivers, lakes and seas of liquid hydrocarbons (methane/ethane) instead of water. There is even methane/ethane rain, which further mimics Earth’s hydrological cycle. For the most part, the lakes and seas are fairly smooth, with only small amounts of wave activity. But now, new research suggests that those lakes and seas might be quite fizzy at times – with periodic bursts of nitrogen bubbles. 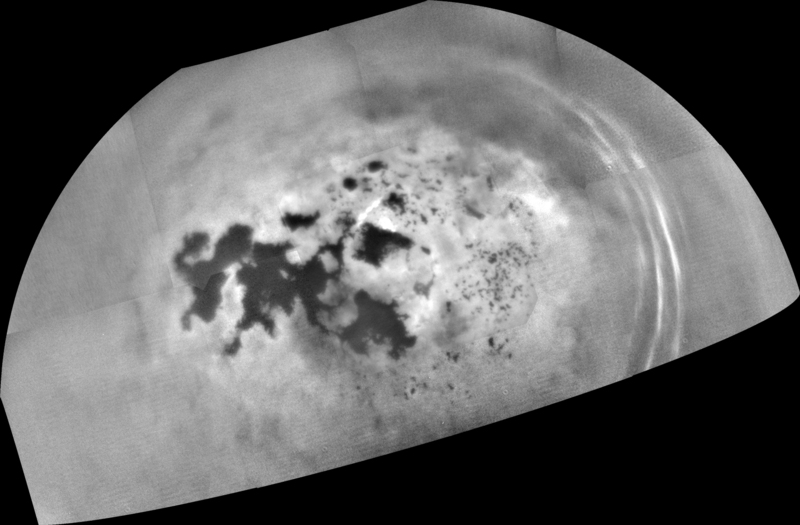 In the new study, researchers simulated the conditions on Titan – it is extremely cold, which is why methane and ethane play the role of water. On Titan, water ice is as hard as rock. The study showed that significant amounts of nitrogen can be dissolved in the cold liquid methane/ethane. When there are slight changes in temperature, air pressure or composition, the nitrogen can rapidly separate out of solution, similar to the fizz that results when opening a bottle of carbonated soda. Read the rest of my article on OMNI.